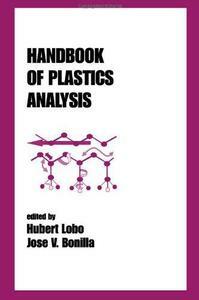 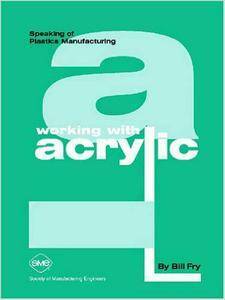 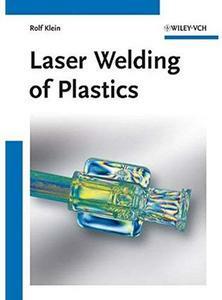 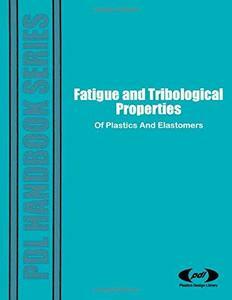 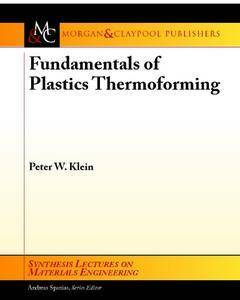 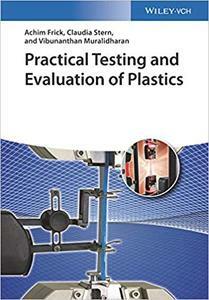 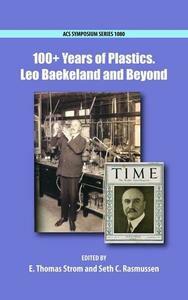 Peter Klein, "Fundamentals of Plastics Thermoforming"
Robert A. Charvat, "Coloring of Plastics: Fundamentals"
Achim Frick, "Practical Testing and Evaluation of Plastics"
R.P. 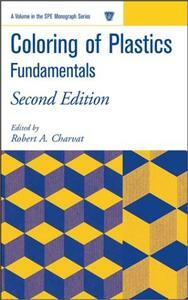 Brown, J.H. 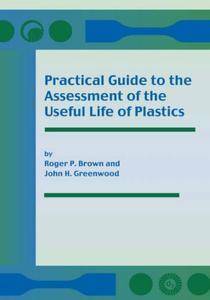 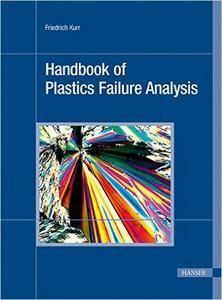 Greenwood, "Practical Guide to the Assessment of the Useful Life of Plastics"
William Fry, "Working with Acrylic (Speaking of Plastics Manufacturing)"
F. Kurr, "Handbook of Plastics Failure Analysis"